D E P P Maintenance Ltd are domestic and electrical contractors based in Basingstoke. We specialise in most kinds of electrical work but also offer maintenance, roofing, decorating and carpentry services. 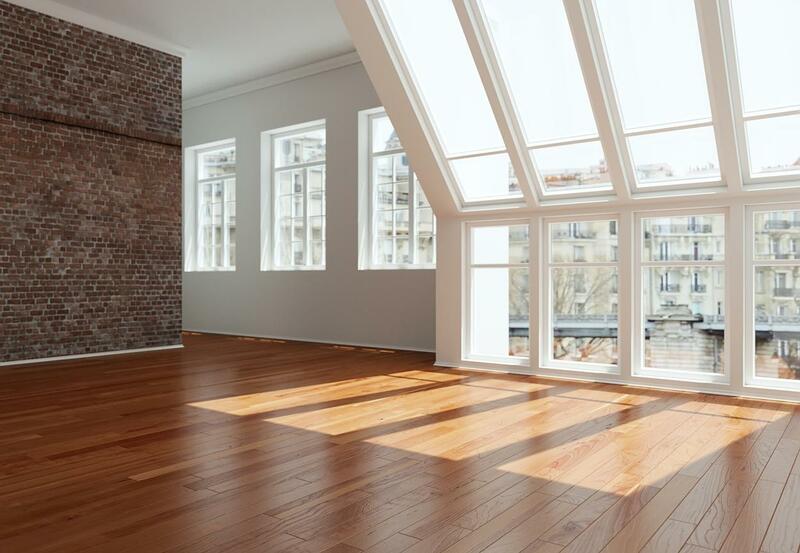 We and have a long history of satisfied customers both in the domestic and commercial sectors. D E P P Maintenance Ltd provides a full range of maintenance, roofing, decorating, carpentry and electrical services for homeowners in the Hampshire area. Our professional and qualified engineers work with you to ensure complete satisfaction on all work carried out. Our electrical services range from complete property re-wiring to small electrical repairs or additions. 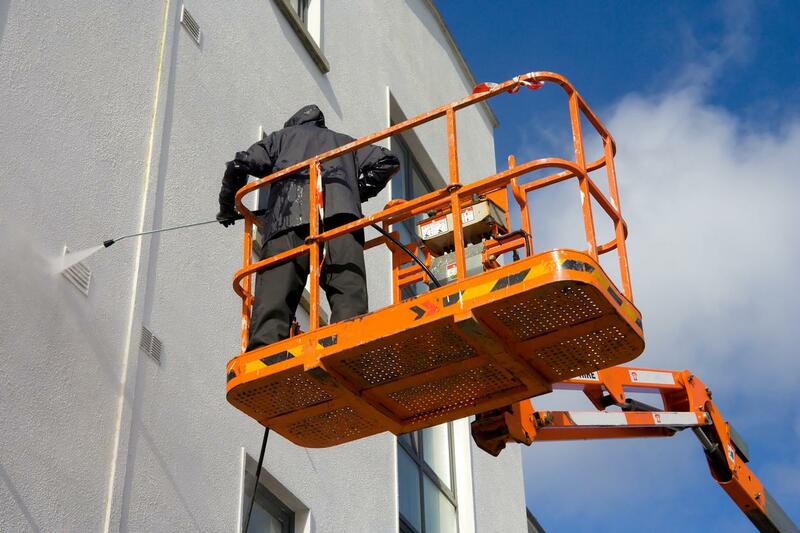 D E P P Maintenance Ltd provide a comprehensive range of commercial maintenance, roofing, decorating, carpentry and electrical services in the Hampshire area. Our "Part P" certification gives you peace of mind that all our work is carried out to National Standards and is recognised under UK Building Regulations. All electrical works carried out by D E P P Maintenance Ltd is compliant with current UK Building regulations. We are also members of several leading Industry Associations whose guidelines and working practices we adhere to. We would be happy to provide you with proof of all our current memberships should you require. To receive a quote for any of our services, the first thing you need to do is let us know. We pride ourselves in our professional and reliable approach. Following a request for a quote, we aim to visit your premises within 5 working days. We will then gather all necessary information. The goal of our initial visit is to assess your needs and gather all the information necessary. We will always provide sensible advice and work with you to scope the work appropriately. This meeting also gives you an opportunity to meet us and ask us questions about how we work, our qualifications and experience. After our initial visit, we will then provide a description of work and a the price to you as quickly as possible for consideration. If necessary, we will also arrange time for further discussion. We like to remain flexible and explore different ways to achieve what you require within your budget. We will always give you clear idea of start-date, timescales and who will be working with you.